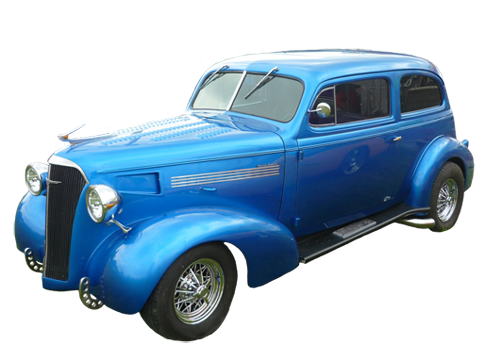 A couple of years ago I visited a Classic Car Show for the first time, and took a lot of Classic car pictures to use here on Clipartqueen.com. But mostly I enjoyed looking at all these wonderful old cars. They were all extremely well maintained, and the owners proudly showed them off. Often lifting the bonnet to show the car engine. Actually there were all kinds of veteran vehicles, starting with some old steam tractors and agricultural machinery. The steam tractors were so heavy in those days that they couldn't be used for driving over the field. 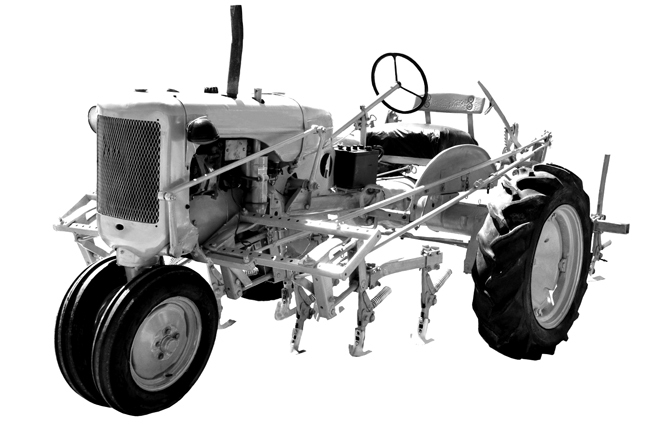 In stead they used two large steam "tractors" with a plow and seed drill running between those two large "tractors"
Well, as you might already have realized I don't know much about classic cars or tractors, but I find them fascinating and beautiful and here is a page with lots of cool car pics and car clipart. 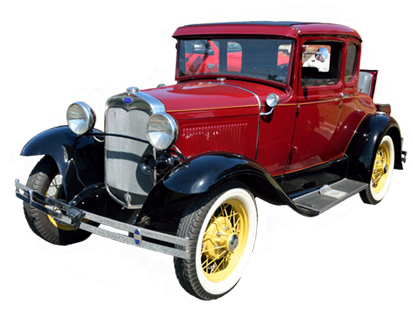 There will soon be another page here with vintage car photos, but on this page I have taken the time to cut the car pictures free from the background - and I think these cool classic cars look fantastic! 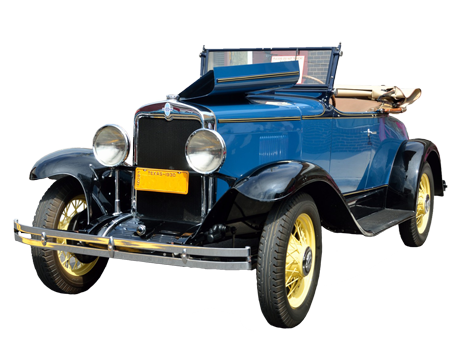 You can read a lot more about the history of cars and see more pictures of old cars here on Wikipedia. 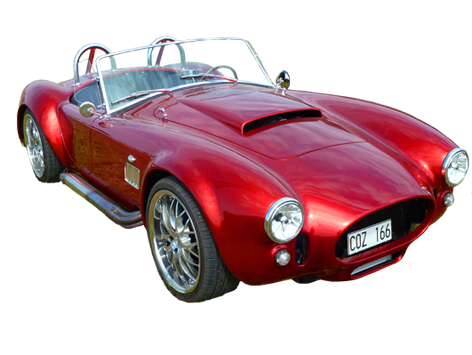 Car clipart with transparent background, so easy to use on top of a picture of a landscape or for a logo. 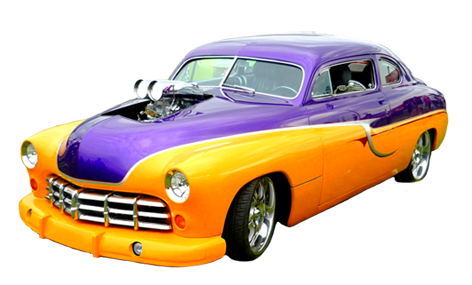 Most of these classic car pictures are in PNG, which means they have a transparent background and can be placed on any background color or picture you like. 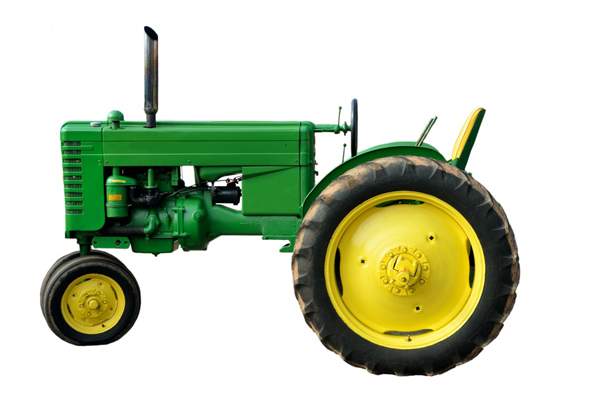 A few, like some of the tractors, are in JPEG, with a white background. 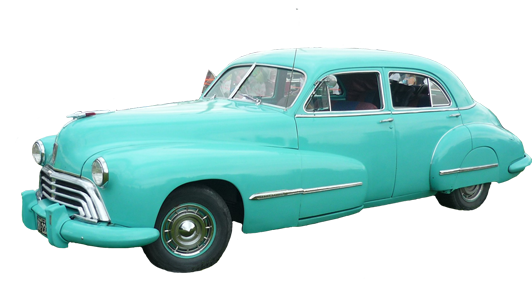 If you like to read about how to find and how to save my clip art, please go to Homepage, also there you can read the rules about how you can use this clip art of vintage and classic cars. 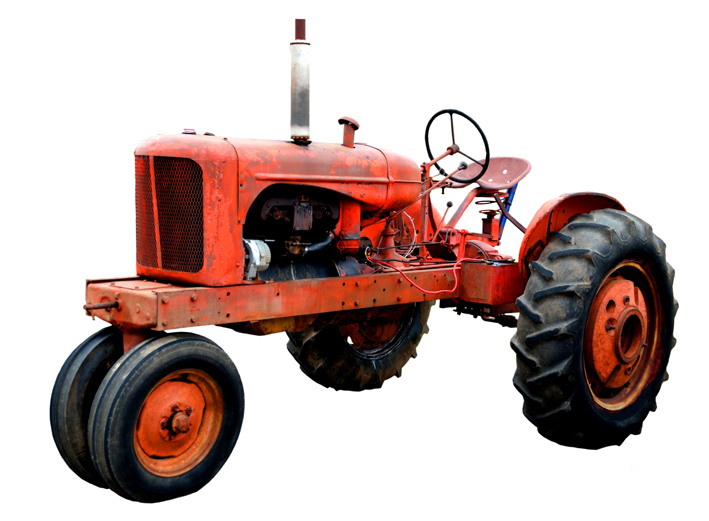 Clip art of tractors, old classic cars, drawings of veteran cars and even some steam vehicles. Let's start with these wonderful cool car pics made from photos I took at the Classic Car Show: Two Steam Tractors! 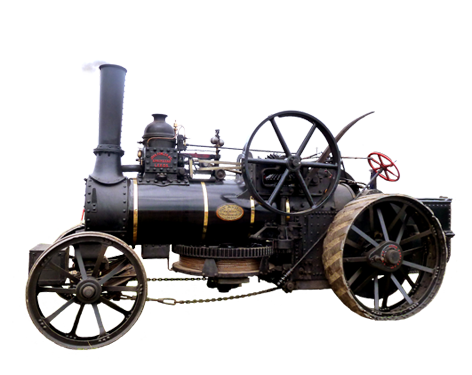 And one more car clipart of a steam tractor. Aren't they just amazing. 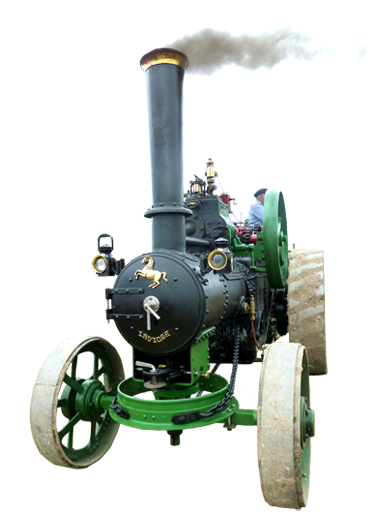 These well maintained steam tractors were the biggest attraction on the Classic car show I attended, and with good reason. They were working with full steam, and it was demonstrated how they worked. 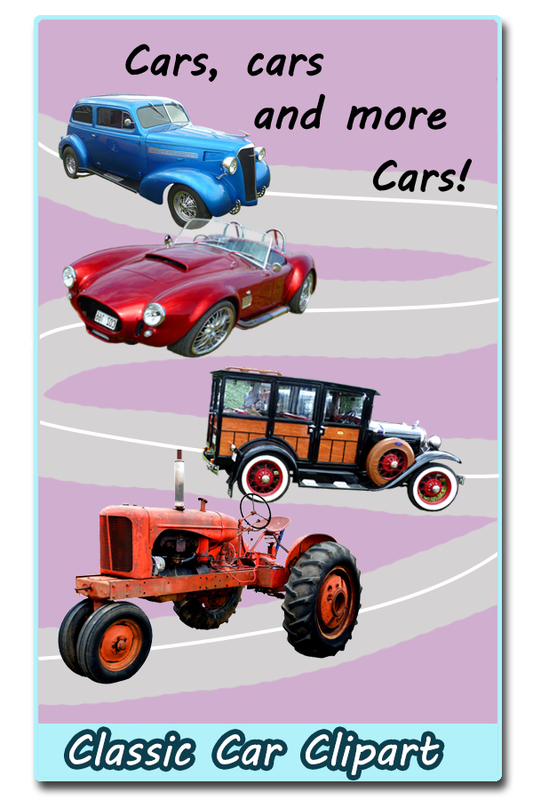 Here comes some clip art of really cool classic cars. 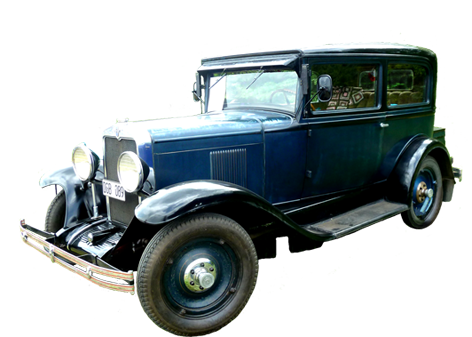 This cool classic car draw a lot of attention, and one in the crowd exclaimed, after having enjoyed the look of it for about half an hour: "Why did they ever make other cars than this!! 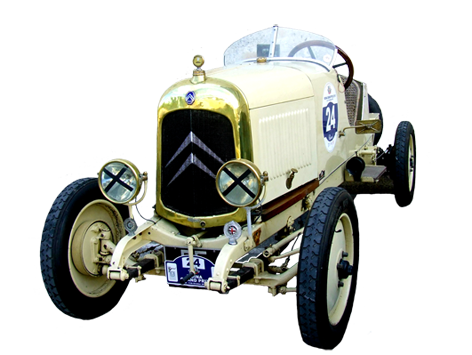 As I mentioned at the start of the page, there will soon come a page here on Clipartqueen.com with photos of vintage cars. 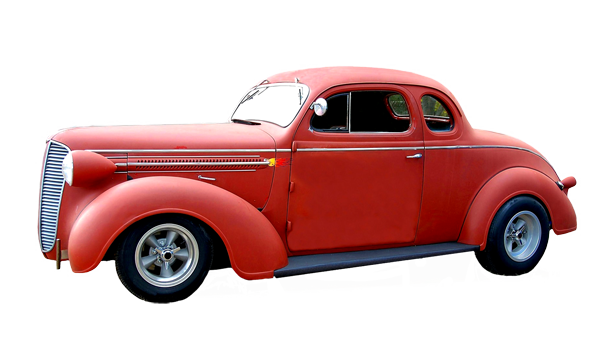 I had planned to make them all into cut-outs, because I think these classic car pictures look fabulous when the stand alone, with a transparent or a white background. 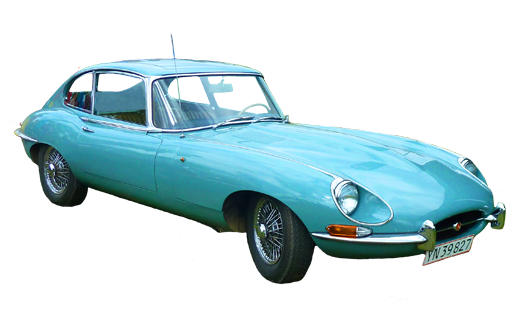 In this way you can really enjoy the classic look of the car, and as a plus you can use these clip art on any background you choose. But - to make these car pictures really, really nice, I have to use a load of time on each photo, so at least for now I will leave it at this. 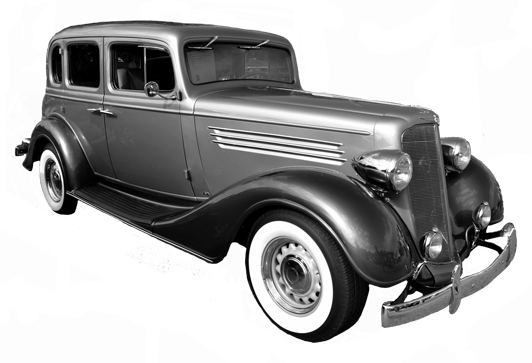 Maybe I will make some of the vintage car photos into cut-outs later, when I have more time at hand. Vintage Clip Art: Old clip art of all kinds, mostly cut-out scrap pictures from the 20th century. Antique Clip Art: The main page for all the pages with clip art from the old Greece, Rome, from the European Middle Ages and from the 20th Century. Victorian Clip Art: Wonderful drawings from the Victorian Era, with pictures of vehicles, people, animals and other stuff like eyes and hands. Cool Clip Art: The main page for all the cool stuff here on my website, with an overview.